Bhubaneswr:29/10/18:Odia film Chocolate(2011) was the so far best work from Director Sushant Mani as well as Babusan and Archita Sahu.It creates a new aura to Odia Industries. The on screen chemistry between Babusan and Aparajita Mohanty was superb. The main point of this movie was the message to young generation. Story contains a practical flow of movie like starts and ends form an story teller . Another best thing of this movie was the song. Couple of song directed by Goodli Rath is fantastic. 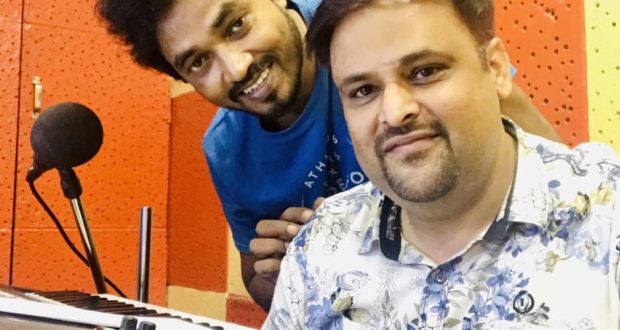 One song sang by Babusan is the best one.Now Goodli Rath and Sushant Mani duo going to present Chocolate 2 very soon,like previous one Susant has penned the story and also dialogue as well as Direction.two new face will be featuring in this project.